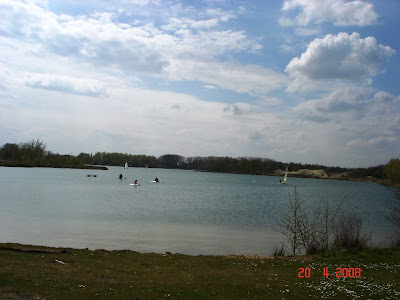 Thanks to ON4BB we have a new reference from Belgium, WL-ON001, Lake Del Mare. This lake was activated first weekend September 2008, so some one have a new lake already on his records. The call used was ON6WL/P.